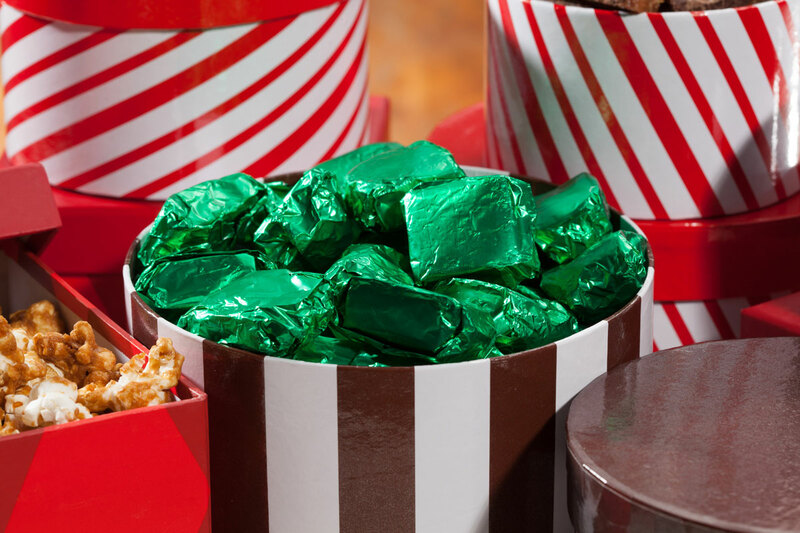 Delicious gift towers are here just in time for the holidays! Select your favorite treats for each of your three boxes. 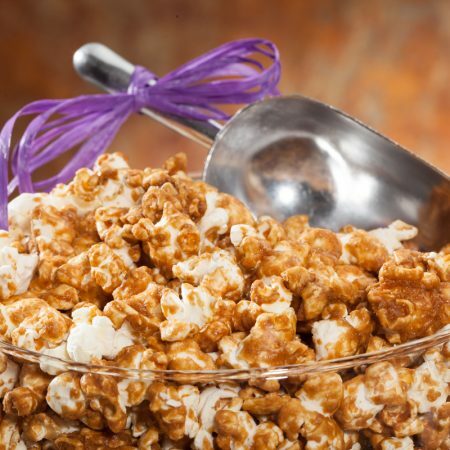 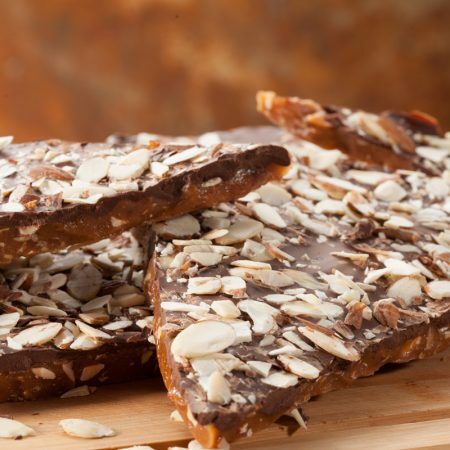 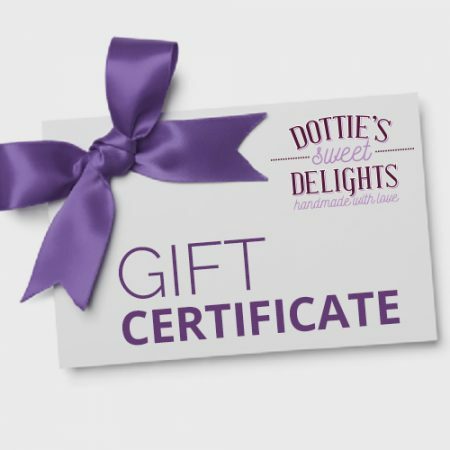 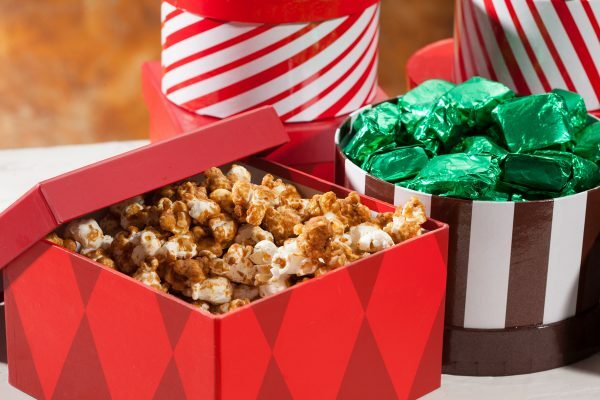 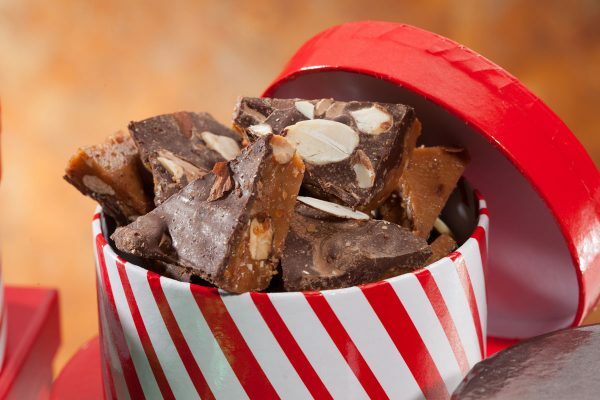 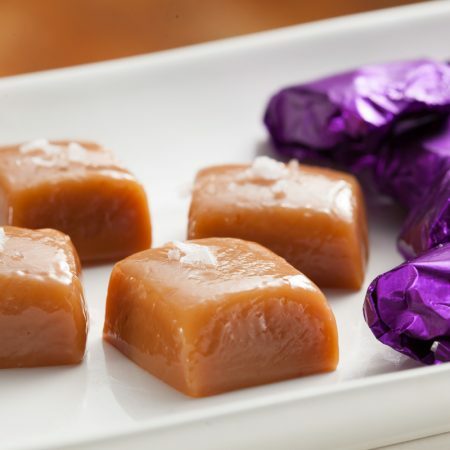 Choose from Roasted Almond Toffee, Sea Salted Honey Caramels, Lavender Infused Salted Honey Caramels or Dottie’s Caramel Corn. 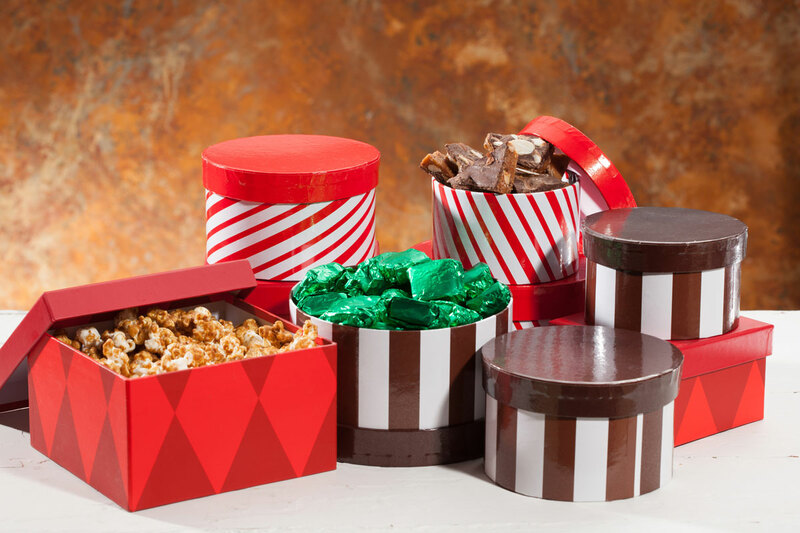 Then pick your favorite box style.